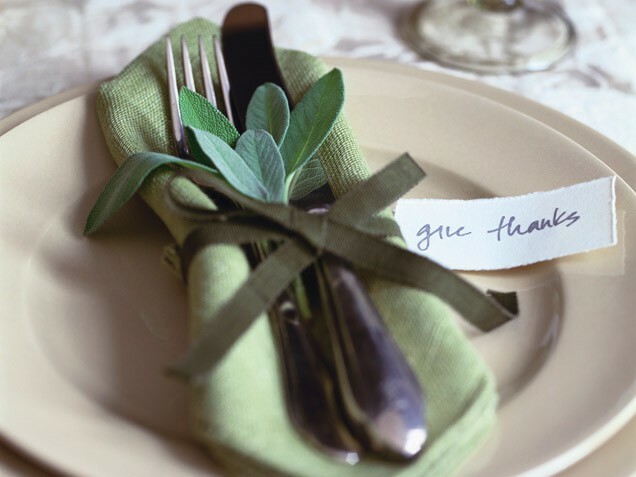 Give in to Natural Colors for Inspiration and to Create a Perfect Thanksgiving Tablescape! Want some great colors and ideas to create a stunning tablescape for your big Thanksgiving Day feast? Look no further for inspiration than these gorgeous and simple options! The best part? Each of these themes would look stunning on your walls as well! As always, mother nature has the best ideas for colors. If you ever thought you couldn’t use green at Thanksgiving, the first picture in the link below will have you thinking again! Our favorite? The acorn – simple, classy and understated. Enjoy and Happy Thanksgiving to you and yours!